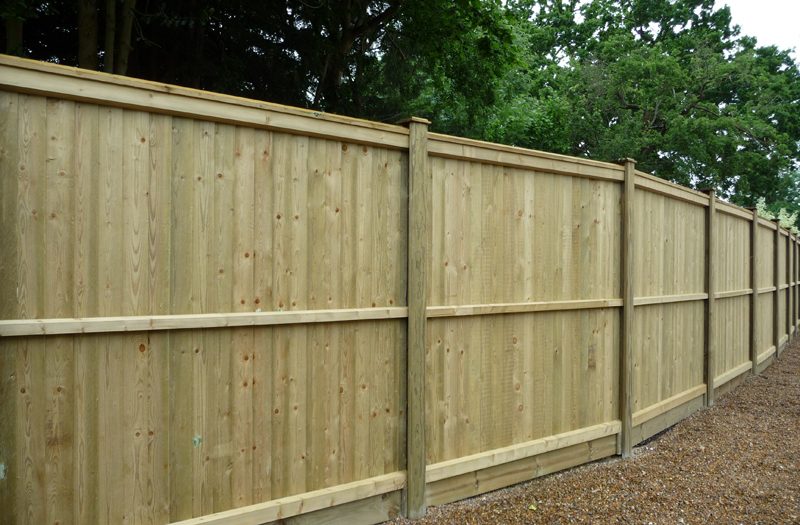 As the Jacksons Expert Installer in East Surrey, we are delighted to be able to offer their full range of panels and their unique timber slotted post system… complete with the Jacksons 25 year guarantee! 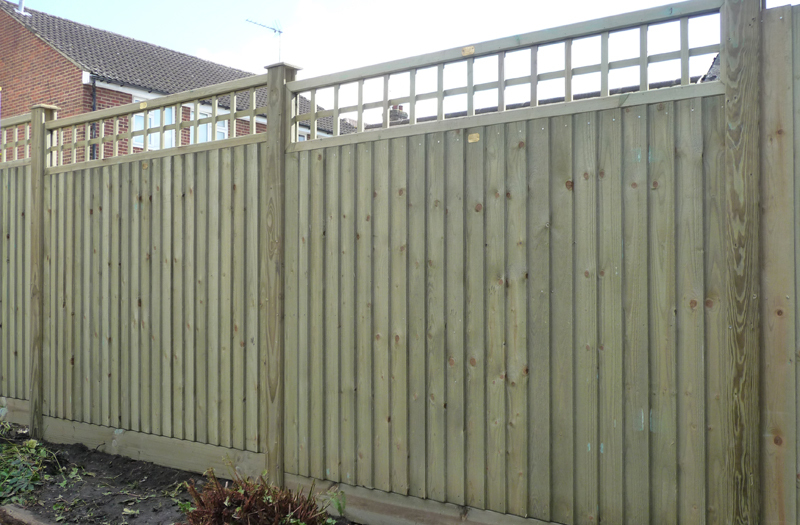 All Jacksons timber products are designed, pressure treated and manufactured by them, and we some of our happiest customers are the ones who choose Jacksons panel fencing. 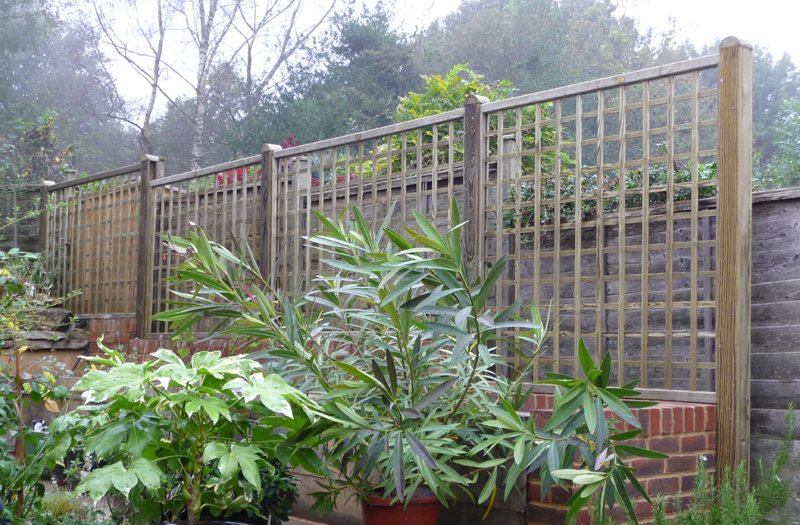 We’ve included some examples of Jacksons fence panels in the photo gallery below. Please read the section on the Timber We Use for more information, especially about recent improvements in pressure treated wood that give our fences a much longer life. 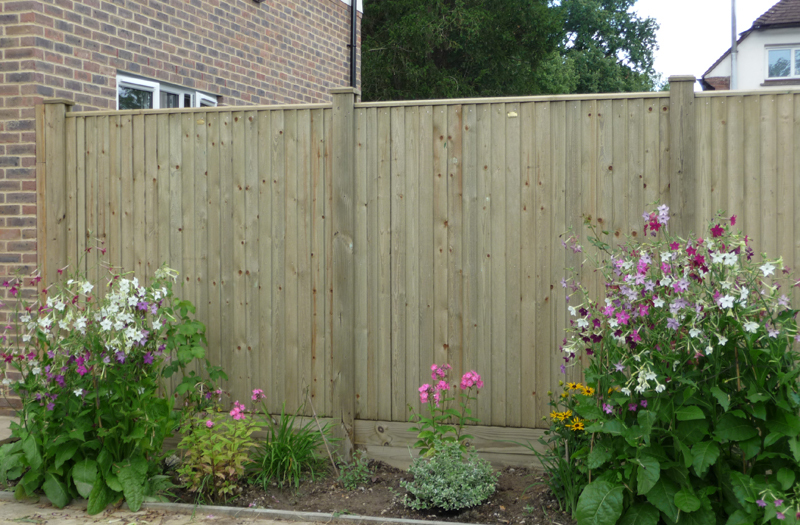 Copyright 2011 - 2013 Caterham Fencing - Designed by Greenwood Media Solutions.